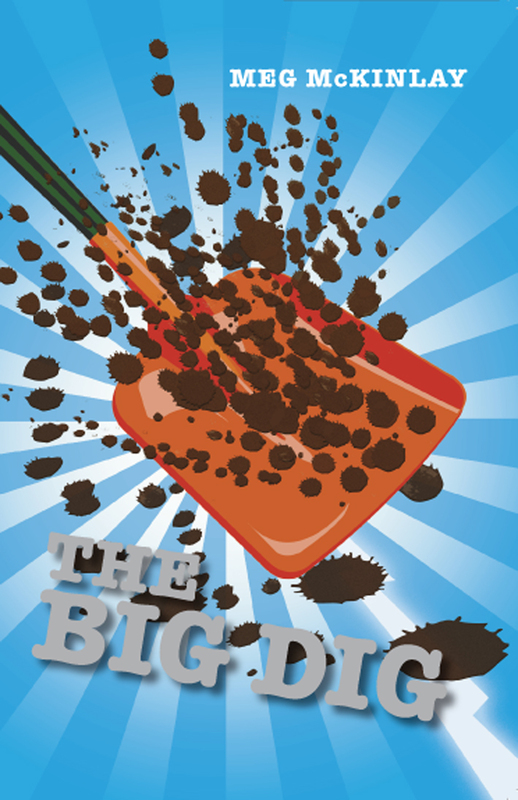 The Big Dig Is Dug! In other news, I have completed the manuscript of Duck the Second and sent it off to my editor. Cross your webbed digits for me! This entry was posted in Lightning Strikes, The Big Dig and tagged covers, shiny new book on May 13, 2009 by Meg McKinlay.